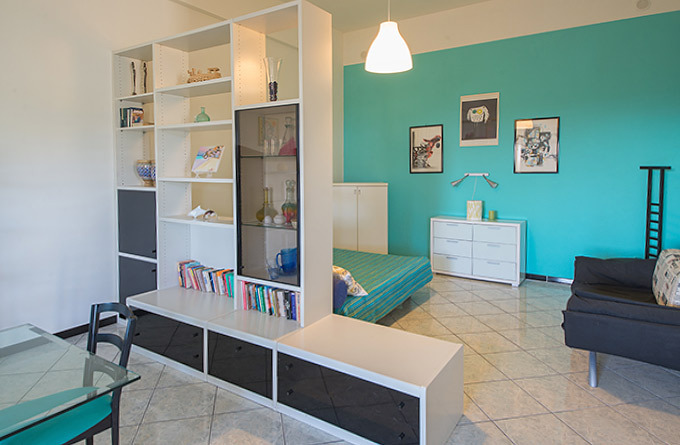 Cilento loft is a modern and comfortable open space apartment in villa. The accommodation of 90 mq independent outdoor and high quality interior; the good solution for people who love tranquillity and comfort. 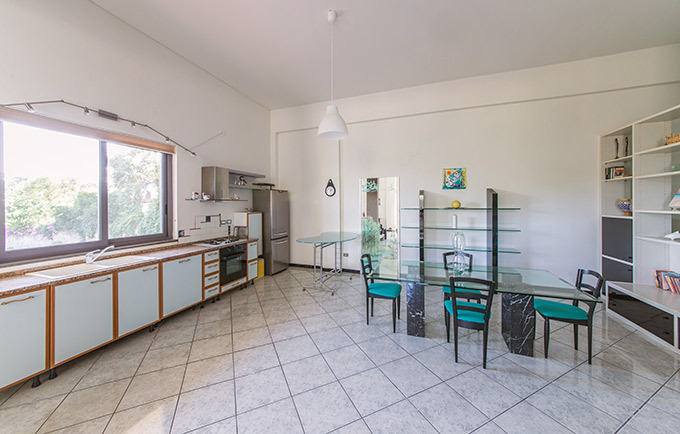 The house is in a residential zone of Ascea Marina and it is distant 950 mt to the wonderful beach and sea “Bandiera Blu” and 2 km to the famous Archaeological Site of Elea-Velia, Unesco Property. The holiday home could host a maximum of 6 guests. 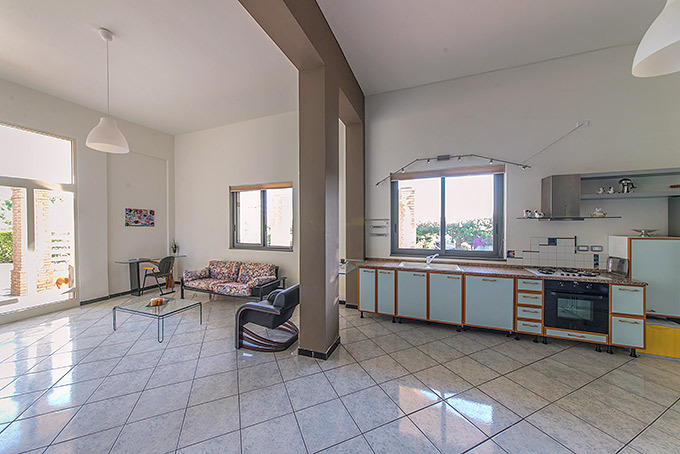 The accommodation is composed of a big and bright living room with a maxi and completely equipped kitchen and a large dining room with satellite tv and a lecture zone. There are two bedrooms. One of these communicate with living room and has a sofa bed and hypoallergenic mattresses. In the house, there is a bathroom with shower, bidet and washing machine. 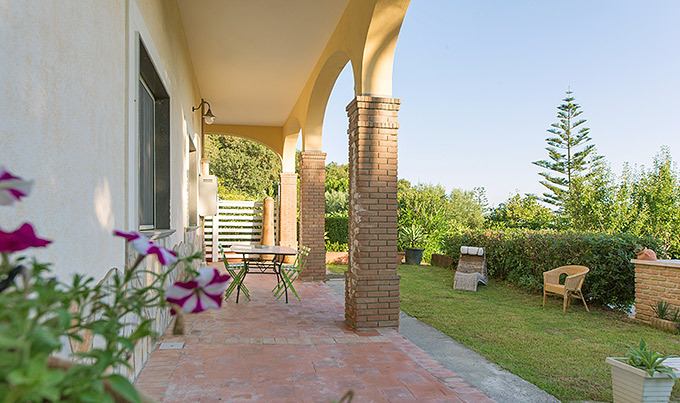 Outdoor, there is a portico equipped with a barbecue, a solarium garden with external shower and furnished to relax yourself. 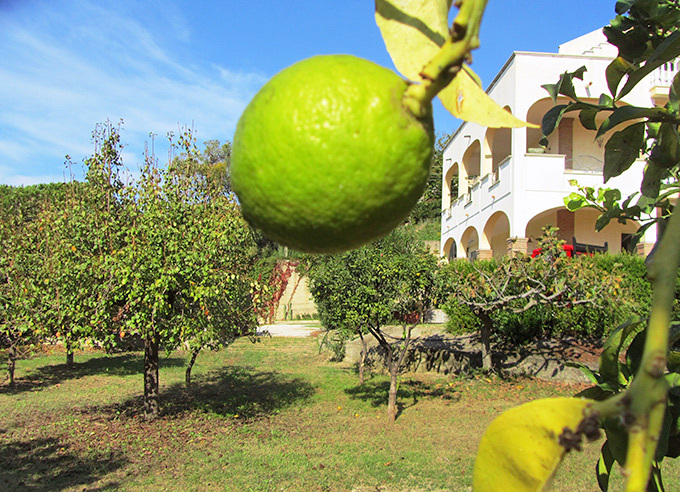 The holiday home is provided with washing machine, dish washer, oven, car park, free internet wifi in all the structure. 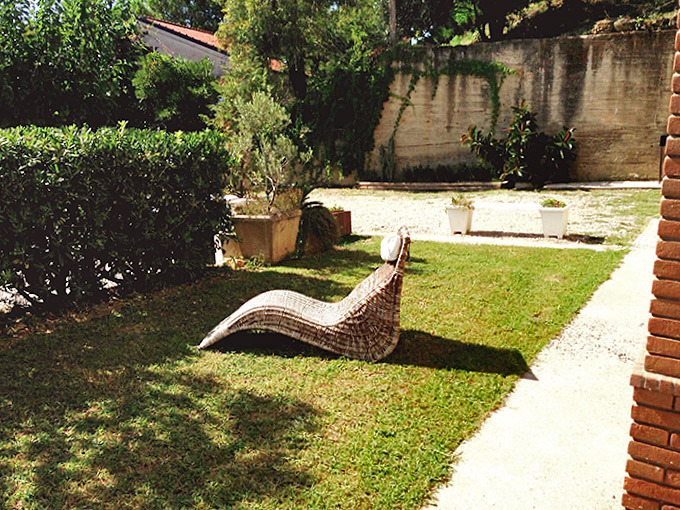 The car is recommended, even if the train station of Ascea is not far from the house. Distance from pebble beach 950 mt. 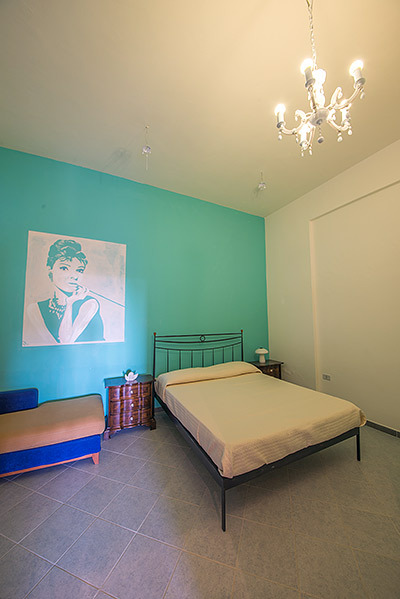 Prices for 4 persons include utilities (water, electricity and gas), parking, wifi internet, bed linen and final cleaning. Kit towels € 10.00 per person, cot € 40,00 per week, pets supplement € 40,00 per week.